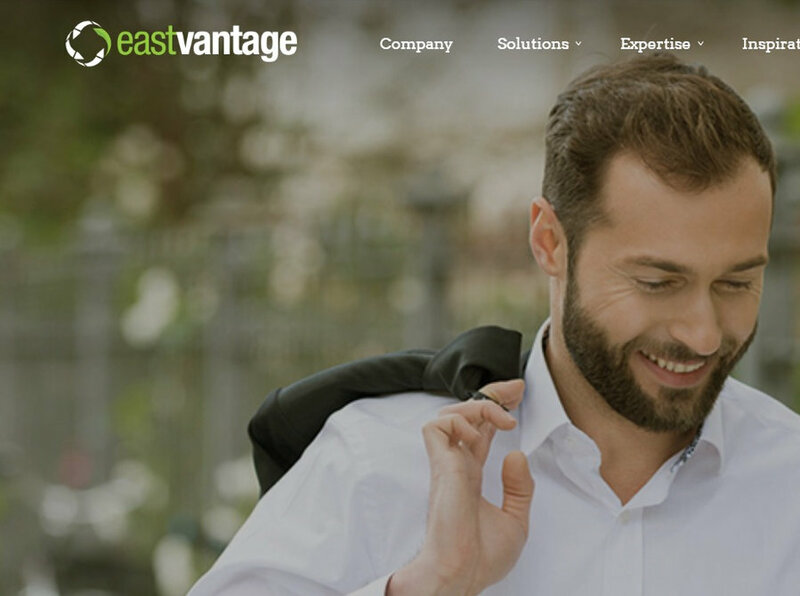 Eastvantage is your bespoke and collaborative partner in offshore outsourcing and remote staffing in the Philippines. Eastvantage makes outsourcing to the Philippines simple and straightforward. We are a consultancy and outsourcing company providing web-enabled business solutions to entrepreneurs all over the world. Our tailor-made solutions are always delivered with excellence, passion, and commitment by well-trained, talented professionals and managers who pride themselves in working with high-quality standards. We offer outsourcing services in the areas of business support, technology, CRM and e-commerce; bringing a wealth of global insight and local knowledge through our hands-on approach to managing client relationships.